Roof insulation typically refers to the provision of an insulation material in the ceiling space so as to reduce heat loss. Roof insulation also helps to lessen the permeability of sound and to reduce the impact of any possible incidents of fire. Most homes incur high energy bills due to the amount of energy consumed in the house through heating. The insulation can be done in the roof attic or on the ceiling slopes. This depends on whether the attic is big enough to be used as a living space. This refers to the use of certain insulation material to reduce heat lost through the roof. Usually, the materials used are poor conductors of heat. Technically, these materials are said to have low thermal conductivity. They act as poor conductors of heat from one object to the other. The mechanism helps to maintain optimum temperature. It also assists in reducing the heating bills as one can keep the AC temperature down thereby consuming less energy. This is also known as sound proofing. It involves the use of sound barriers and materials that can be able to absorb the sound energy. It helps to reduce the permeability of sound or noise from one room to the next. Acoustic insulation can be used both in homes and offices. Fire insulation helps to lessen spread or the damage caused by the fire. Some fire insulators work by keeping the structural frame of the building intact in the incident of a fire outbreak. This gives people time to escape thereby saving lives. 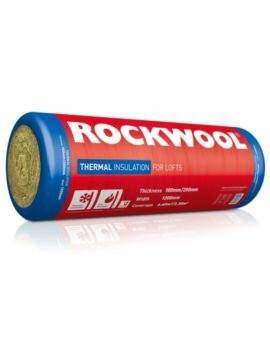 Rockwall is one of the products that are preferred by most clients as a fire insulator. It is usually non-combustible, slowing down the spread of the fire. It also helps to strengthen the structural frame of a building. Additionally, during a fire incident, the material does not produce toxic smoke. 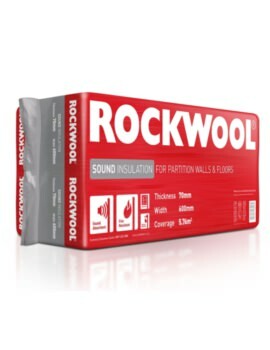 Rock wool is also effective in soundproofing. 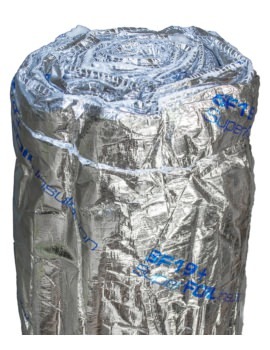 Isover is another highly sought after roof insulation product. It is major in its acoustic properties. It is also highly efficient in reducing thermal conductivity. This product is simple to install and lasts for a long period. Eco-versal is an effective thermal insulator. This particular product also helps to absorb the CO2 emitted within the building. One can use the product on the slopes of the ceiling if they intend to use the attic space for living or any other purposes. This is because its usage is not limited to horizontal use only. In conclusion, there are many other roof insulation products. We have products that are both high quality and pocket-friendly. For any of your roof insulation question visit our site and interact with us.